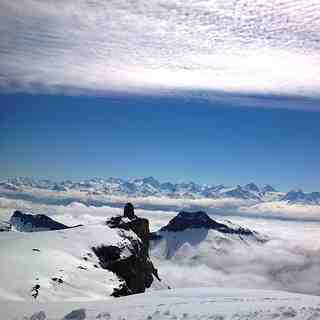 Is it snowing in Les Diablerets ?ありがとうございました! リゾートの雪レポート:10の9 リフトオープン. 25 of 30 km of pistes open. Our model predicted that 2cm (0.8 inches) of snow fell over 18 hours between Tuesday 16 of April at 2PM and Wednesday 17 of April at 8AM CEST at the mid mountain level. Compacted depth will be less.